Where the locals hang out! Harbor House Restaurant invites you to join us for a casual, family friendly, hideaway at the Harbor. 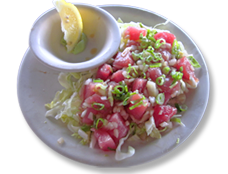 Catch up with all your friends after a long day’s work or stop off for a bite to eat on your way to Kona International Airport. We offer the coldest beer in town served in chilled schooners. With our friendly, fast service and our daily happy hour, you will see why Harbor House is the place where the locals hang out! 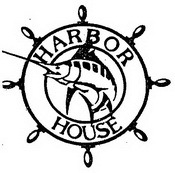 Harbor House Restaurant is fully accessible. Please be seated by 6:15pm and last call is 6:30pm Monday to Saturday. Sunday please seated by 5:15pm and last call is 5:30pm. 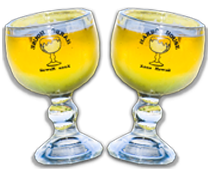 We offer beer served in chilled schooners. Daily Happy Hour from 3-6pm. Best of West Hawaii Won “Coldest Beer” for four years! Best Fish & Chips in Kona! 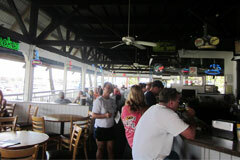 Affordable, casual, open-air dining on the water.